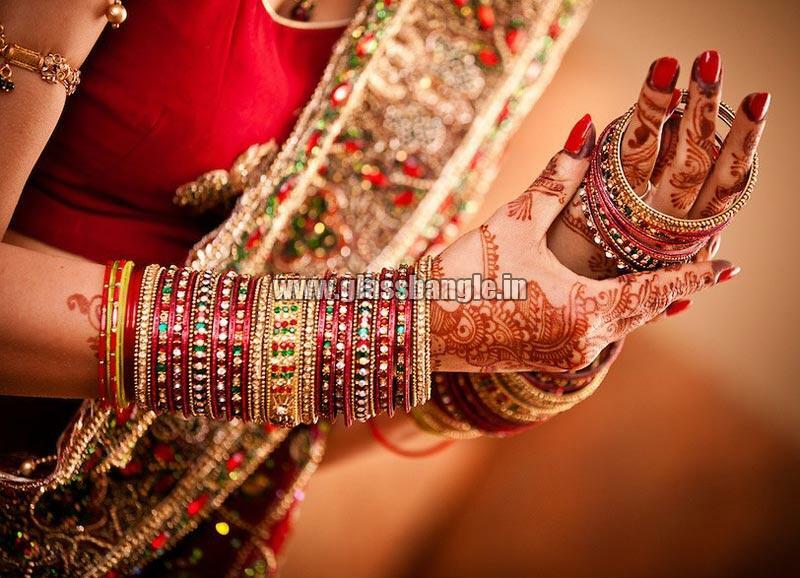 Ashwani Bangles Art is a prestigious Manufacturer and Supplier in Firozabad (Uttar Pradesh), offering premium quality Wedding Bangles Set. 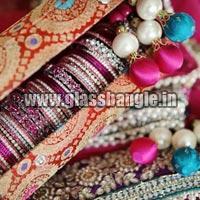 Each piece of bangle, we offer, is handmade by experts. 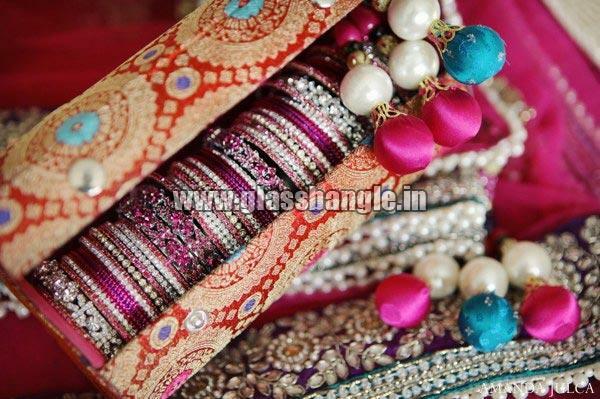 The vivacious patterns and designer appeal of our Wedding Bangles Set entice the onlookers. 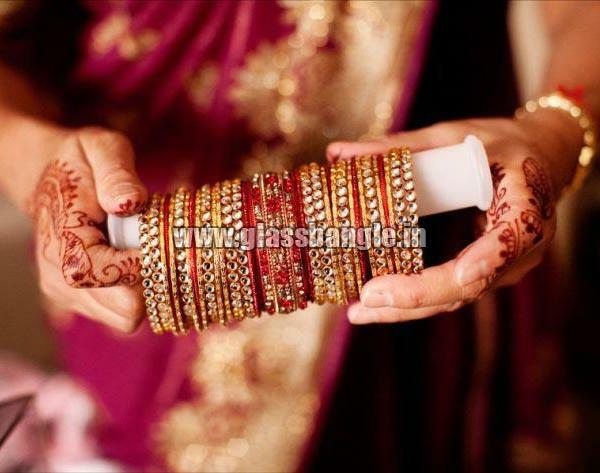 We manufacture wedding bangles in all standard sizes and different exotic colors to cater to diverse needs.